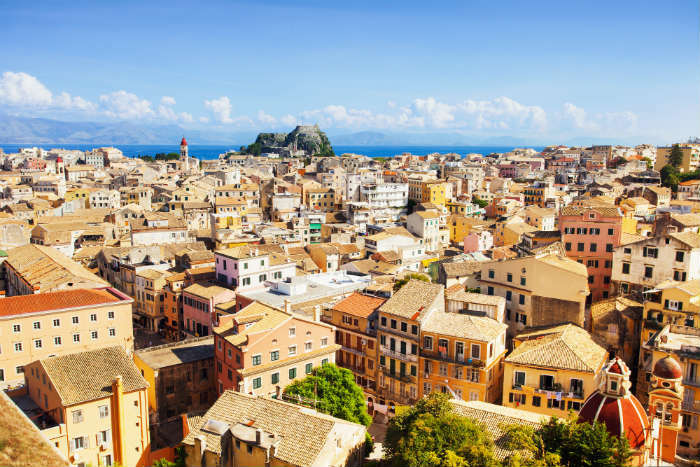 Corfu’s capital might not be the most popular place to stay for a sun holiday as it doesn’t have its own beach close-by, but for history buffs there’s nowhere better. The town is full of fascinating museums and beautiful architecture, and there’s an Old Town to explore and an impressive fortress. The Esplanade is the main hub of the town, a large square where people laze in the sun on the grass right in front of the beautiful old Liston building. Sidari is a crowd-pleaser, striking a good balance between a laid-back atmosphere and lively nightlife that makes it suitable for families, couples and groups alike. 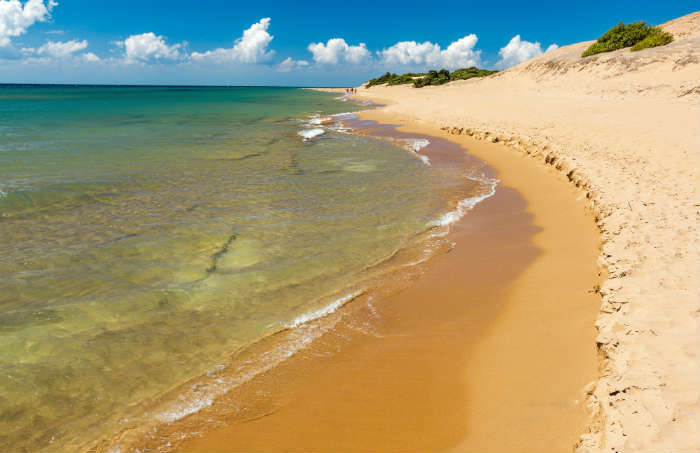 Boasting a beautiful beach, busy bars and a convenient location for day trips, Sidari is perfect for any visitors who want to experience a little bit of everything that a Corfu holiday has to offer. The resort is within an hour’s drive of Corfu Town, and has a harbour from which you can take day trips to the Diapontia Islands. Kavos is the party central of Corfu, drawing thousands of young visitors to its shores every year for a holiday to remember! It’s one of the most developed tourist areas on the island, packed with cheap and cheerful hotels, clubs and fast food restaurants. 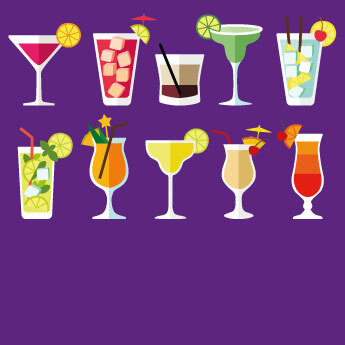 The busy beach is well equipped with changing facilities, beach bars and watersports – it might not be everyone’s cup of tea but it caters fantastically to the crowds of clubbers looking for a fun-filled week in the sun. Acharavi is a quiet, relaxed resort without being boring – there are plenty of activities on offer to keep the kids entertained and all the facilities parents need to prevent them being caught short! The beach is pebbly but the sea is calm and stays shallow for about 50 metres from shore, making it perfectly safe for young children. 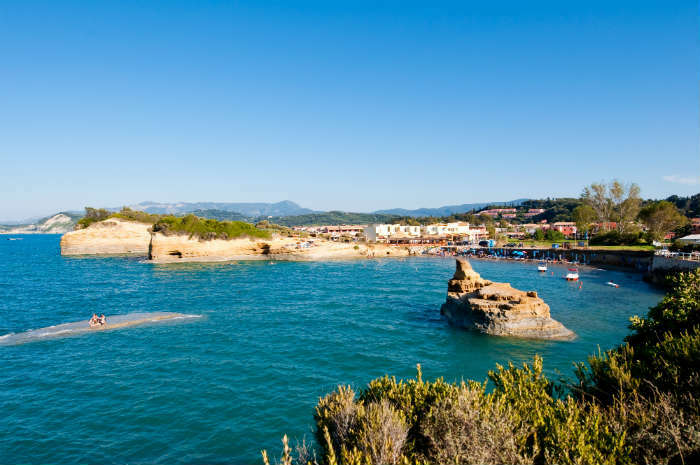 From the town you can join the Corfu Trail to explore the island on foot, and the Hydropolis water park is close to the town for a fun family day out. 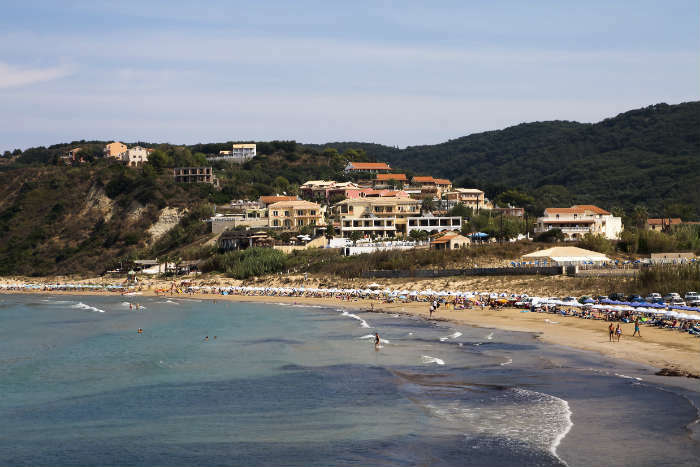 Agios Georgios South, a small resort on the south-west coast, is a quiet town hiding two of the best beaches on Corfu. 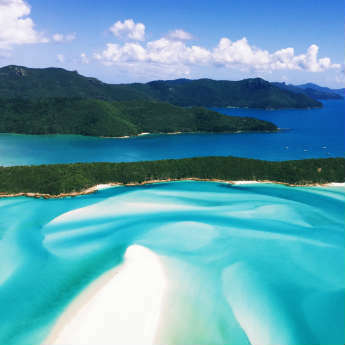 Backed by olive groves and surrounded by natural scenery, these long stretches of quiet beach are the perfect place to relax in a relatively undeveloped resort. 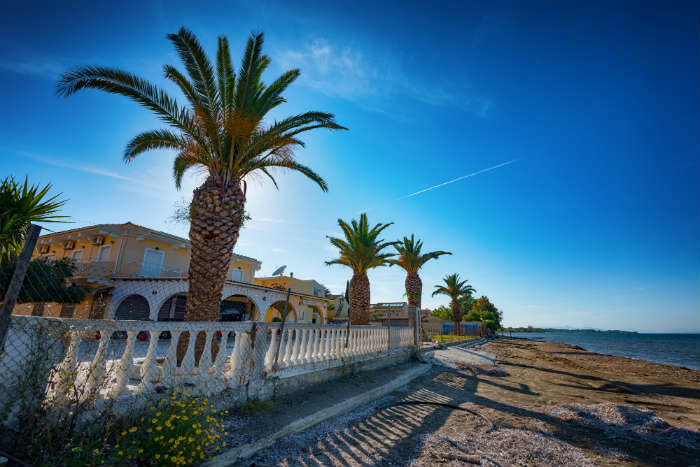 Agios Georgios’ peaceful atmosphere is popular with young families, and the saltwater lagoon just north of the resort brings nature lovers to see the turtles, lizards and birds that live there. 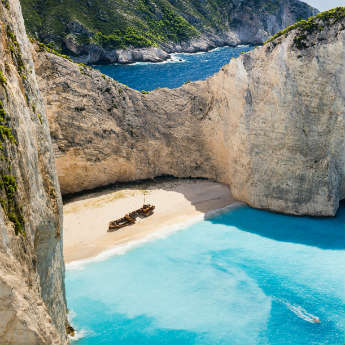 Where will you be heading for your next Greek holiday? Let us know in the comments!